Learn how to use the Azure portal with Azure Resource Manager to manage your Azure resources. For managing resource groups, see Manage Azure resource groups by using the Azure portal. After you have created a Resource Manager template, you can use the Azure portal to deploy your Azure resources. For creating a template, see Quickstart: Create and deploy Azure Resource Manager templates by using the Azure portal. For deploying a template using the portal, see Deploy resources with Resource Manager templates and Azure portal. Azure resources are organized by Azure services and by resource groups. The following procedures shows how to open a storage account called mystorage0207. The virtual machine resides in a resource group called mystorage0207rg. In the left pane, select the Azure service. In this case, Storage accounts. If you don't see the service listed, select All services, and then select the service type. Select the resource you want to open. In the left pane, select Resource groups to list the resource within the group. When viewing a resource in the portal, you see the options for managing that particular resource. The screenshot shows the management options for an Azure virtual machine. You can perform operations such as starting, restarting, and stopping a virtual machine. Open the resource in the portal. For the steps, see Open resources. Select Delete. The following screenshot shows the management options for a virtual machine. Type the name of the resource to confirm the deletion, and then select Delete. For more information about how Azure Resource Manager orders the deletion of resources, see Azure Resource Manager resource group deletion. Select Move. The following screenshot shows the management options for a storage account. Select Move to another resource group or Moeve to another subscription depending on your needs. For more information, see Move resources to new resource group or subscription. Locking prevents other users in your organization from accidentally deleting or modifying critical resources, such as Azure subscription, resource group, or resource. Select Locks. The following screenshot shows the management options for a storage account. Select Add, and then specify the lock properties. For more information, see Lock resources with Azure Resource Manager. Tagging helps organizing your resource group and resources logically. Select Tags. The following screenshot shows the management options for a storage account. Specify the tag properties, and then select Save. 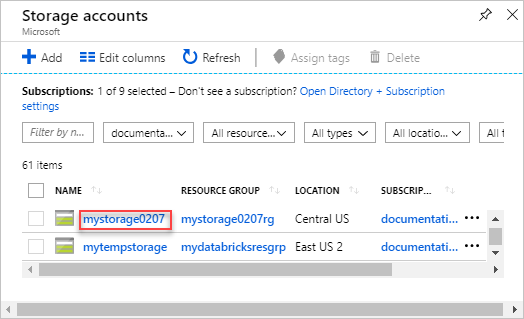 For information, see Using tags to organize your Azure resources. You can select the pin icon on the upper right corner of the graphs to pin the graph to the dashboard. 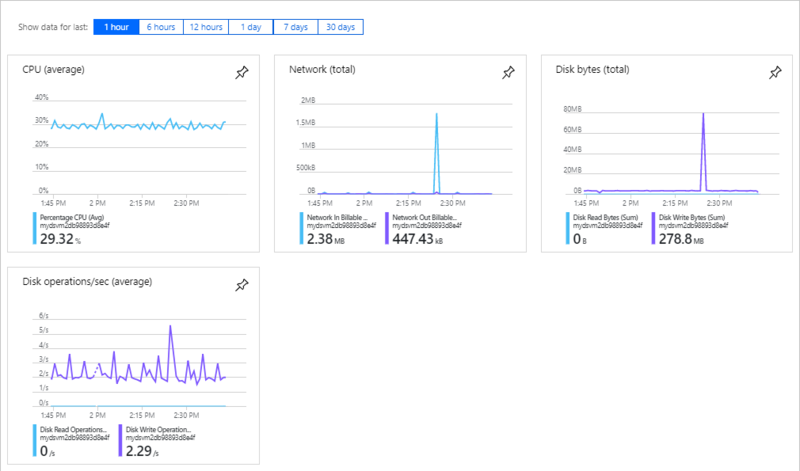 To learn about working with dashboards, see Creating and sharing dashboards in the Azure portal. Role-based access control (RBAC) is the way that you manage access to resources in Azure. For more information, see Manage access using RBAC and the Azure portal. To learn Azure Resource Manager, see Azure Resource Manager overview. To learn the Resource Manager template syntax, see Understand the structure and syntax of Azure Resource Manager templates. To learn how to develop templates, see the step-by-step tutorials. To view the Azure Resource Manager template schemas, see template reference.